Everyone nose what today is…it’s Red Nose Day 2017, and the never ending fight against child poverty. Money raised from the campaign goes to ensure kids are safe, healthy, educated, and empowered across the 50 States as well as poor communities in Latin America, Asia, and Africa. Meals for kids, vaccines, summer school and after-school programs, clean water, education and a place to sleep are all goals of the Red Nose Program. It’s so easy to support it too. Go to your local Walgreens/Duane Reade and buy a nose for $1. 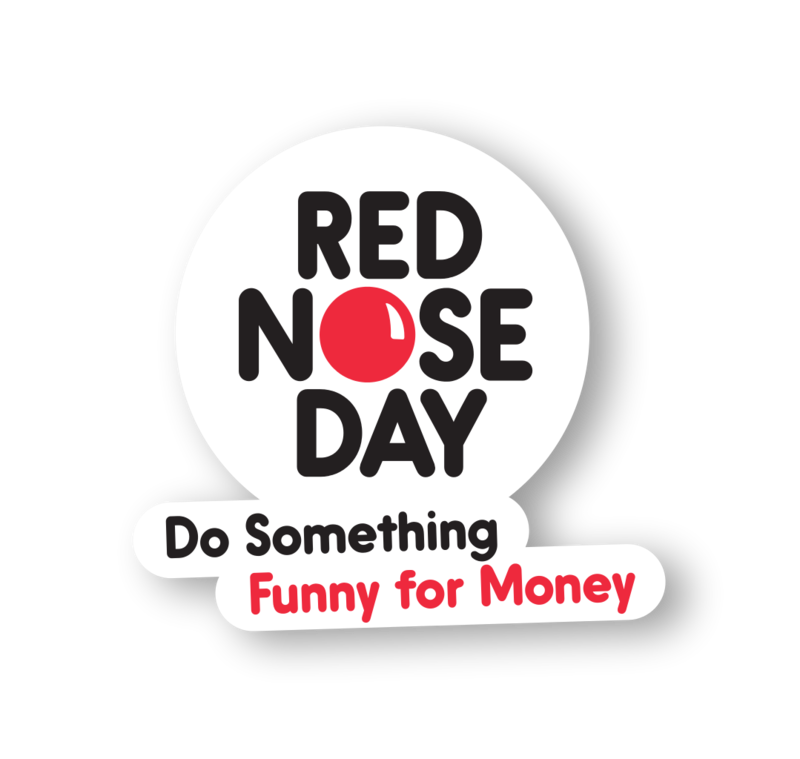 You can also head to rednoseday.org to donate and find out more about their cause, and for every dollar donated today via Facebook, it’ll be matched by the Bill and Melinda Gates Foundation (up to a million dollars). Meanwhile, tonight at 10PM on NBC there will be a comedy and music special fund-raiser, to help promote the cause. Chris Hardwick will host.